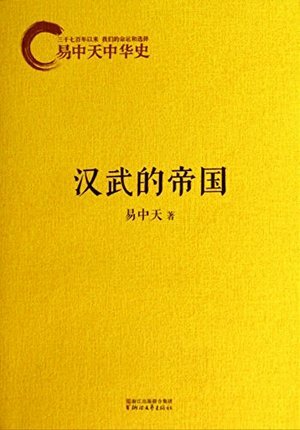 The book tells the process that how the Han Dynasty creates a prosperity from the troubled times. During his resign of 54 years, Emperor Wudi advocates Confucianism, drives out the Huns and opens up the Silk Road. China has become the first Empire of the world. He bans from hundred philosophers and venerates Confucianism. He shows his respects to intellectuals, frightens the power by law, hates the nobles and prefers the common people. The official system he uses in his time continues for thousands of years. His power reaches the peak along history. His troops are ever-victorious which repel the Huns to the desert. His rule covers the western regions, making the Silk Road unimpeded. He is the most open-minded but the most potent. He says who invade my country, even lives far away, will be killed.